Wednesday September 6, 2017 our colleagues Sara Van Rompaey (E²ARC ) and Steve Banwart (University of Leeds) will reflect on how experts can work with nature to sustain the souls of cities highlighting the role of Nature Based Solutions. We invite you to listen to their perspective and engage in this conversation. 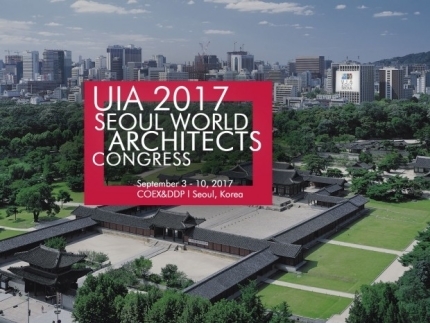 The UIA world congresses are a forum for professional and cultural exchange among all the world’s architects, and bring together thousands of participants from around the globe. Each event focuses on a pertinent theme, developed by eminent personalities from the international architectural, planning, and construction fields. Debates, exhibitions, tours and festivals make them the perfect meeting place for colleagues and friends, and students of architecture are always welcome.